Prime Minister Gordon Brown today announced an opening up of public access to Ordnance Survey maps. Speaking at a Downing Street seminar, Mr Brown outlined the plans to make more data from the Government’s official mapping agency free to users. 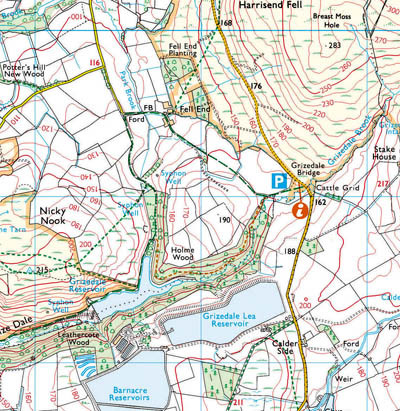 OS maps are widely used by walkers, mountaineers, mountain bikers and cyclists for their leisure activities. The gathering at Number 10, attended by Tim Berners-Lee, credited with the invention of the Internet, was told that opening up OS data would encourage digital innovation. But outdoor enthusiasts looking forward to acres of free online Explorer and Landranger maps may be disappointed. Enquiries by grough today suggest it is larger-scale mapping along with postcode and local authority boundary data that is at the heart of the planned OS liberalisation. A spokesperson for the Department for Communities and Local Government said: “The proposals will harness the world-class expertise that Ordnance Survey has in the production, maintenance and application of high-quality geospatial information. “They build on reforms already delivered in the organisation and would ensure that it is right at the heart of digital innovation in Britain. The Guardian newspaper has long campaigned, under its Free Our Data banner, for official information produced by bodies such as the OS and other central and local government agencies to be freely available, as it is in the USA. There has also been speculation that the Ordnance Survey might by part privatised either by Labour or, if there is a change of Government next year, by a Conservative administration. Mr Brown told the Downing Street seminar: “We live in exciting times; a digital age of high-speed communications and information just a click away that is transforming our daily routines. Technological advances and rising customer expectations are revolutionising how we all do things. There will be a public consultation on the proposals, starting in December. Communities Secretary, John Denham, added: “Any public service reforms must be open about what is going on so that those outside it can examine what is happening and to propose alternative ways of doing things if necessary. “This can only happen if the necessary information and data about what is currently delivered is easily and readily available. Ordnance Survey is a world renowned mapping expert and making the data they hold about local areas, like council boundaries and postcodes, readily available is an important first step to a more open government. When grough contacted an Ordnance Survey spokesman, we were told that all enquiries on the matter were being dealt with by the DCLG. The OS issued a statement that said: “The detail of this is still being worked through and a formal consultation period will begin in December to look at how these changes will be implemented. “Ordnance Survey is committed to working with colleagues across government on developing these proposals. In the meantime we are focused on continuing to collect and maintain the most accurate mapping data of Great Britain as well as delivering an excellent service to our customers and partners. 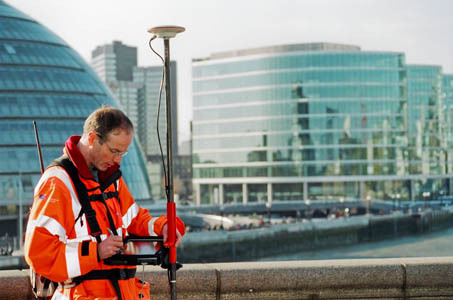 There has been an expansion of digital mapping products using OS data in recent years. grough’s own grough route system uses 1:25,000, 1:50,000 and 1:250,000 scale mapping for its route planning community, licensed by Ordnance Survey. OS has also allowed limited use of its leisure mapping under its Open Space application programming interface, but it seems unlikely there will be an expansion of this in the near future. A spokeswoman for the Department for Communities and Local Government said it was intended the free mapping would be 1:10,000-scale or larger. It was not about the ‘type of map you would use for a walk in the Peak District’, she said. The Government would fund gaps for OS by the plans. These days, less than eight per cent of OS revenue comes from traditional paper maps, the majority of its income deriving from licensing, topping £102m in the last financial year. These licences, along with the growth in GPS navigation devices, have grown while the sales of paper maps declines. Ordnance Survey is both a Government executive agency and a trading fund, meaning it must stand on its own financial feet. In the 2008-9 term, it produced a surplus of more than £16m and returned £4.8m to the DCLG. The roots of the OS lie in the needs of the military to have accurate topographic information with which to continue the subjugation of Scottish clans in the 18th century. Its work in mapping Britain continued during the Napoleonic Wars and culminated in the great task of building the numerous concrete pillars to be found on hill and mountain tops throughout Britain. 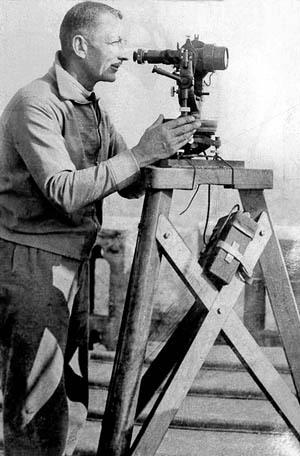 They were used in the 1930s to resurvey the country. Nowadays, super-accurate Global Positioning System equipment is used to survey the land. The announcement refers to mid-scale digital mapping. According to the OS web site mid-scale are products in the scale range 1:10,000 - 1:49,999. OS products falling into this scale range include OS VectorMap™ Local, 1:10 000 Scale Raster and 1:25 000 Scale Colour Raster i.e. 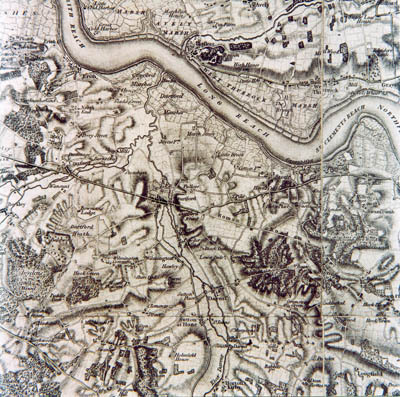 a scanned image of OS Explorer Map. "A spokeswoman for the Department for Communities and Local Government said it was intended the free mapping would be 1:10,000-scale or larger" - that does include 1:25,000 and 1:50,000 then? Sadly, by "larger" I think she means larger-scale, which implies 1:10000 and less. 1:10,000 scale or larger does not include 1:25,000 or 1:50,000. The smaller scale a map is the larger area it covers and vice versa. Think of them as fractions. 1/10,000th of a unit is much larger than 1/250,000th of the same unit. She will have meant smaller, honest. The OS receives far more revenue from the extreme large scale maps (as used in planning applications etc.) - there has been no focus on freeing these. They aren't going to free very large scale maps but keep the road atlas for themselves! As the previous poster said, their definition of 'mid-scale' is 10:000 and larger. This would then include the digital versions of the OS's consumer paper maps. Remember that 1:50 000 and 1:10 000 (but not 1:25k) is already available free via OpenSpace, and the tile limit was recently increased to a level such as it makes no odds. "As the previous poster said, their definition of 'mid-scale' is 10:000 and smaller. This would then include the digital versions of the OS's consumer paper maps." 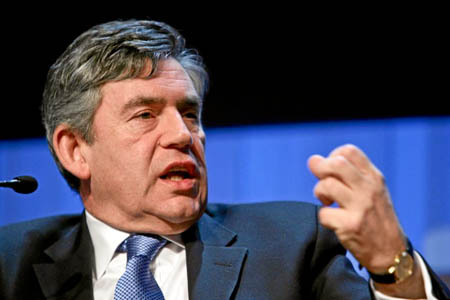 Gordon Brown said the proposal went down to 1:10 000 - that means 1:10 000 and smaller, surely. I spoke to the DCLG and OS yesterday again seeking some clarification on the scales to be made available. The woman at the DCLG said she had no further information to give, and a spokesperson for Ordnance Survey said the finer details, including which scales will be included are subject to the consultation. The consultation should begin around the middle of December, and should last around 90 days. Small but important point: Tim Berners-Lee invented the web, not the internet, which had already been around for 20 years at the time.